“NTB has officially made their Korean debut with the release of their first mini album and music video! The boy group has had an interesting journey to make it to their first Korean album. They first debuted in Japan in 2016 and have been enthralling Japanese fans for two years before taking on the Korean music industry. 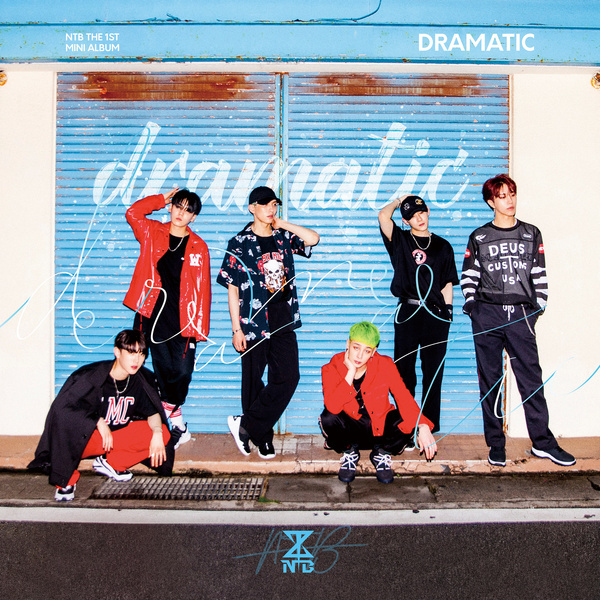 On May 28, NTB dropped their first mini album “Dramatic.” The album is said to reflect the six members’ stories as they worked hard to make their debut, and also aims to reflect the young and free energy they hope to bring to the harsh realities that people face.